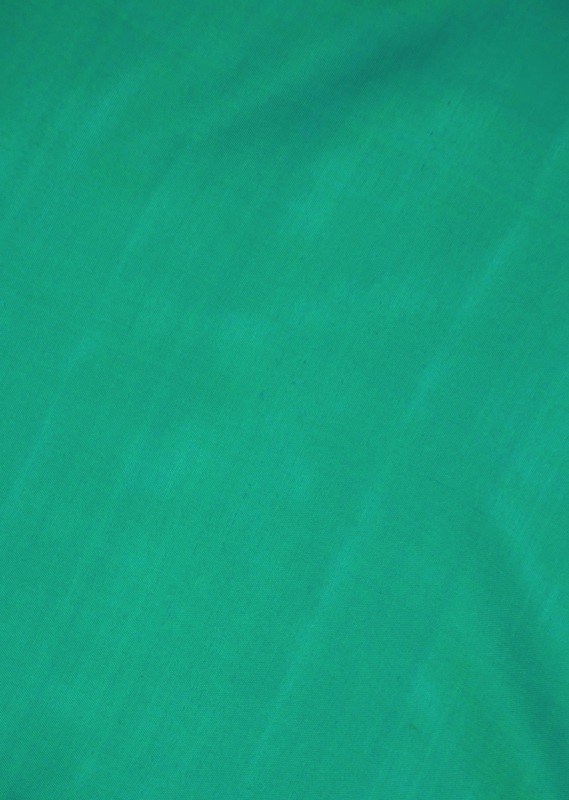 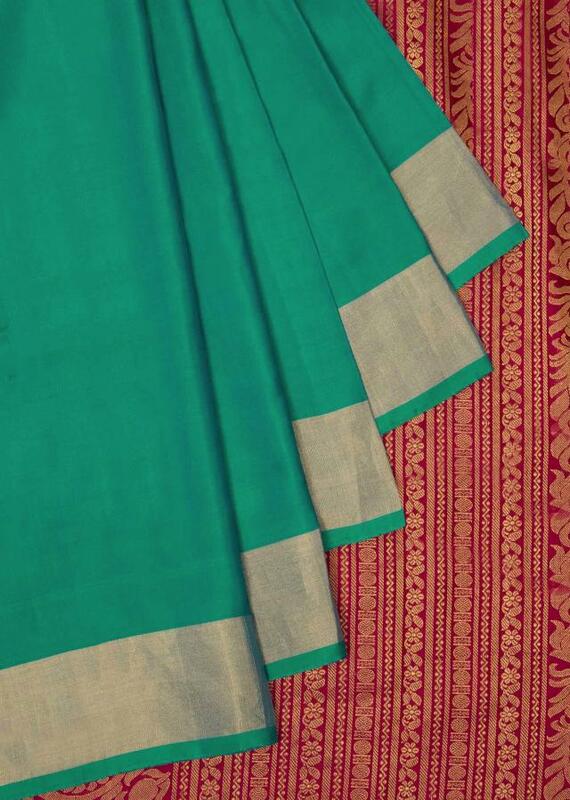 The peocock green color saree is featured in the fabric silk. 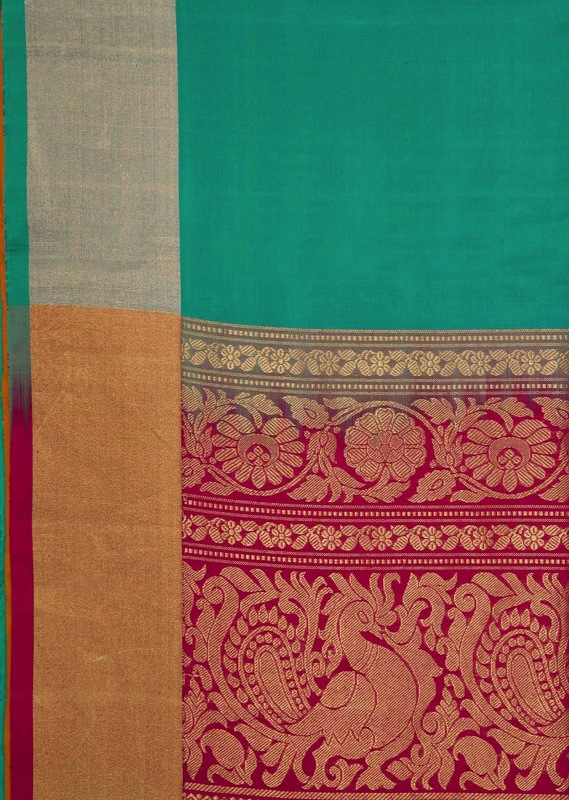 The saree comes with a pink pallav attached with trendy tassels that adds to the beauty of the saree. 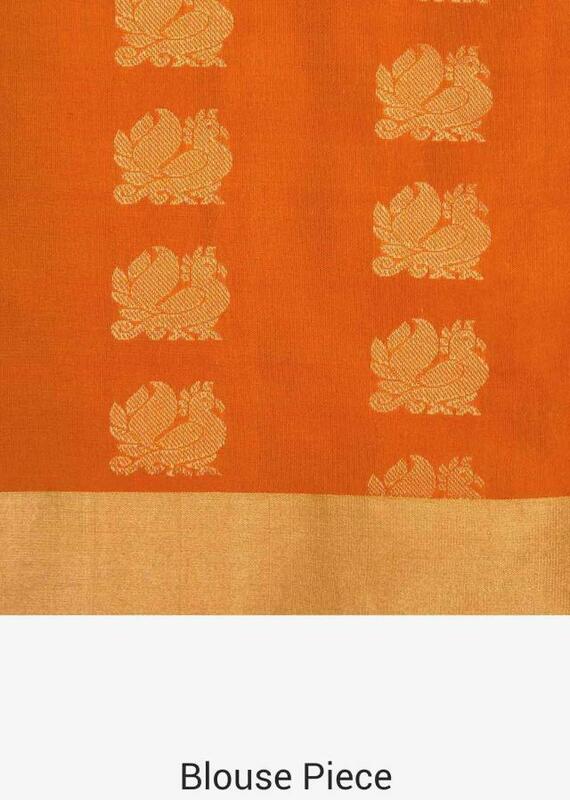 Matched with a unstitched blouse in orange.